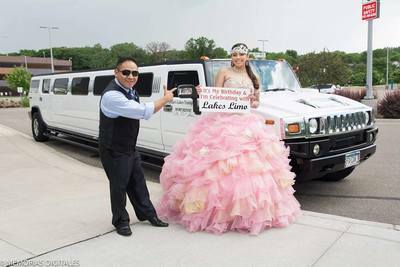 Limo And Party Bus Rental Service Minneapolis,Mn. Your Luxury Transportation Source In Minneapolis, Mn. Please Leave Us A GOOGLE REVIEW Just Click The Logo Below. Thank You. ​Minneapolis,Mn. And St Paul, MN. Beautiful Limos Await, Call And Book Yours Today! ​Lakes Limo is bringing luxury travel to the Minneapolis, St. Paul area 365 days a year. We offer elegant, prompt, and personable limousine services at competitive rates. We can accommodate your special occasion of up to 60 passengers with our fleet of limousines and town cars. Limo services are offered by the trip or hour, anywhere in the Twin Cities. We provide limousine and town car transportation services for nights out, airport travel, parties, anniversaries, proms, weddings, and more. Have a look at our Amazing Fleet of Vehicles or get a Quote via our online form. People have more transportation options available to them than ever before. However, having more options doesn’t always mean a better experience. You could order through a ride-sharing app to get to your next destination. These drivers, however, aren’t trained professionals, and you never know what you’re going to get. Instead, why not travel in style in your private limousine? When you choose Lakes Limo for your next shuttle experience, we offer a professional driver and affordable pricing on every call. Whether you don’t want to climb into another cramped taxi cab, or you need a smoother ride to and from the airport, we help more satisfied passengers than anyone else. Since 2006, we’ve remained the top choice for more Minneapolis, MN area residents. We provide better means of transportation anywhere in the city. No matter the occasion, we can make your evening that much more special. Call today to schedule your best Minneapolis limo service. We guarantee a safe, convenient, and affordable trip each time. 3 Hrs min. From 10:00 AM to 6:00 PM On Saturday's. Your Ride is Waiting! Click Here to Get a Free Quote! Any occasion becomes much more elegant when you are riding in a smooth, comfortable limousine. A simple trip to the movies makes anyone feel like they’re attending a red-carpet event. We offer several vehicles types to make your ride special. Whether you need to seat a handful of people or many, we have the transportation option that is perfect for your needs. Call today to schedule your best Minneapolis limo service. We guarantee a safe, convenient, and affordable trip each time. Limo Rental Service Minneapolis Any occasion becomes much more elegant when you are riding in a smooth, comfortable limousine. A simple trip to the movies makes anyone feel like they’re attending a red-carpet event. Whether you’re looking for a traditional limousine car ride or an unforgettable party bus experience, we offer more ways to travel in style. Whatever the occasion for your call, we can make the experience comfortable and convenient. No matter your personal preferences, or the situation, we can help you create lasting memories each time. When you need to make an entrance or merely ride in comfort, we are always here for you. Call today and schedule your best vehicle and let us take you to your destination. From low profile cars to flashy vehicles, we offer them all. 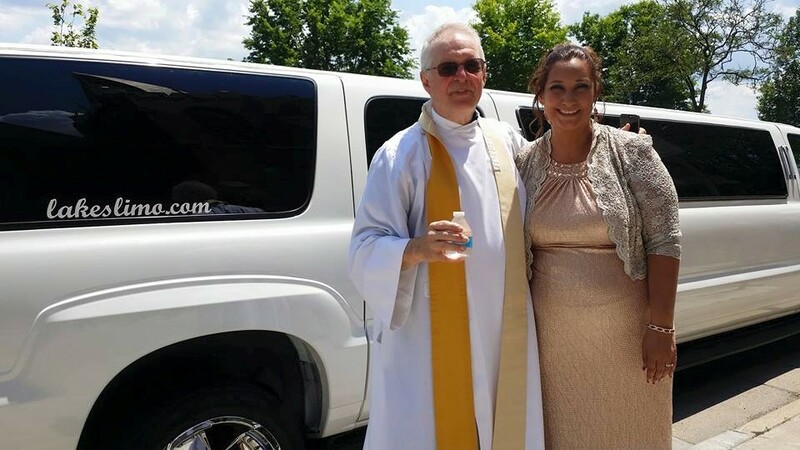 Limo Rental Service Minneapolis, MN. 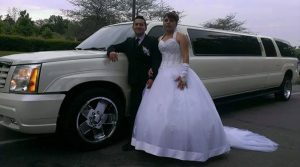 Many people haven’t considered a limousine rental service because they are afraid of the cost. 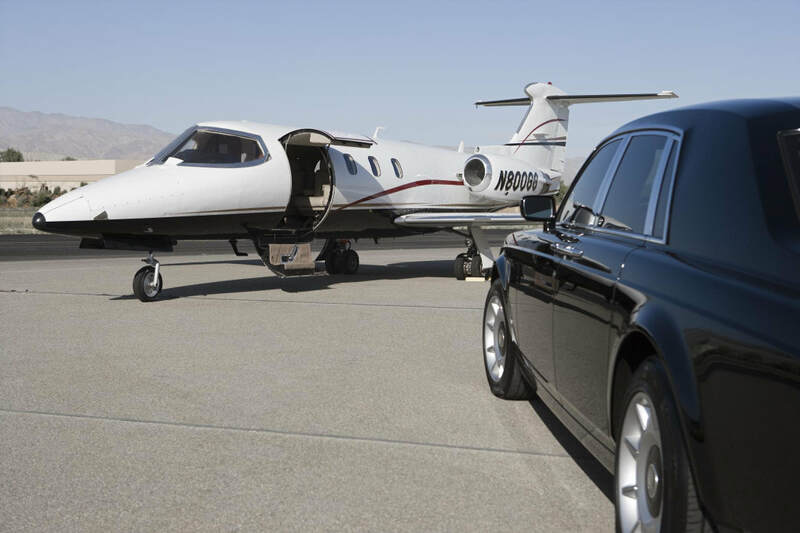 However, your limo rental cost is comparable to other transportation services types. In addition to hiring our best vehicles, you are getting a safe, reliable driver with professional experience and a proven track record. Why should you hop into another stranger’s back seat when we always offer the better transportation option? Best of all, our vehicles can make any special occasion that much more exciting. Whether you’re celebrating a birthday, hitting up the nightclubs, or traveling to your wedding reception, our drivers make your event a memorable one. ​Even if you don’t have a reason to celebrate, we can make your evening feel like a special occasion. Make the most of any event and choose us for your limousine rental needs. Birthday Limo in Minneapolis, MN. Do you have a loved one with a birthday coming up and you aren’t sure what to give them? Are they the sort of person that is difficult to shop for a gift? 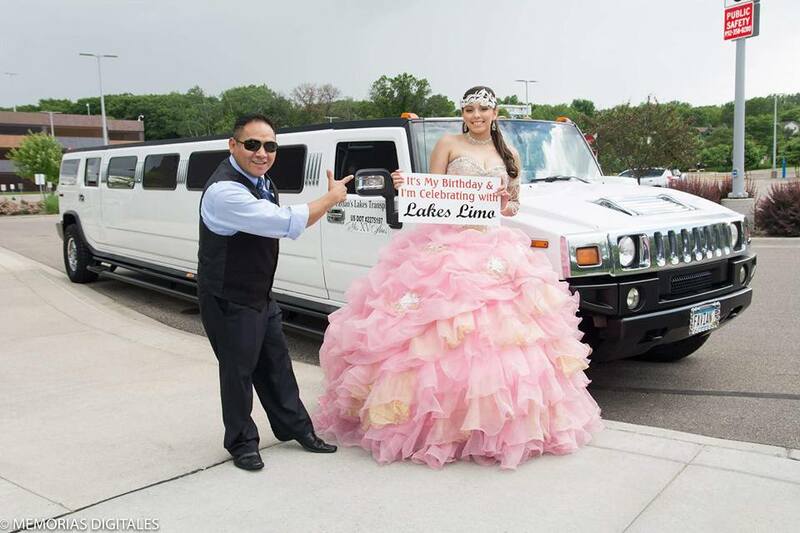 A surprise ride in a Lakes Limo vehicle is sure to create a birthday surprise. Whether it’s a milestone birthday or just because their jaws are going to drop when we pull up in your car. Whether you prefer something classic or need to make them feel large and in charge, we have a vehicle that suits them. From arriving at the party in style or just to head out to dinner, you’ll find our limousines the perfect present for more birthday celebrations. You could spend hours attempting to brainstorm an acceptable gift that you aren’t even sure that they will enjoy. Or, you can provide them with a unique experience that they won’t soon forget. Limousine rentals are a classic choice that makes anyone feel like royalty. If you are failing to think of a surprise for your loved ones, consider a trip in a comfortable limo. Call today and schedule your best birthday surprise. Our drivers are ready to help you celebrate. 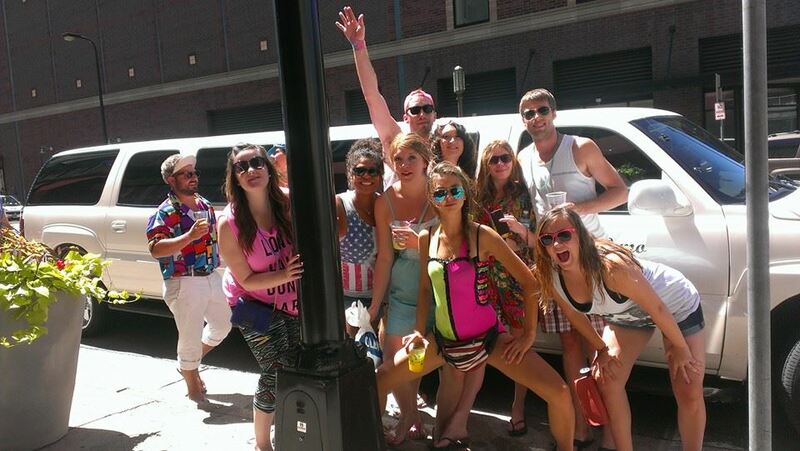 The Best Party Bus in Minneapolis, MN. When you see a party bus pull up, you know you’re in for a memorable evening. 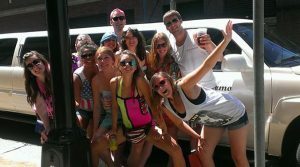 We offer top quality limo bus Minneapolis services to make the most of any event. 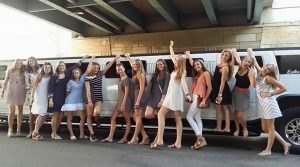 From a raucous evening of seeing the local sites or make the most of a bachelor or bachelorette party, our drivers make any situation a party. 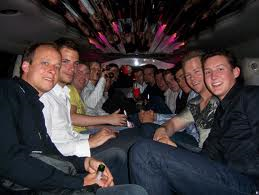 Party buses are also ideal for transporting multiple friends at once without the need to carpool. When you don’t want anyone in your group missing out on the fun, it helps to have someone else driving for you. 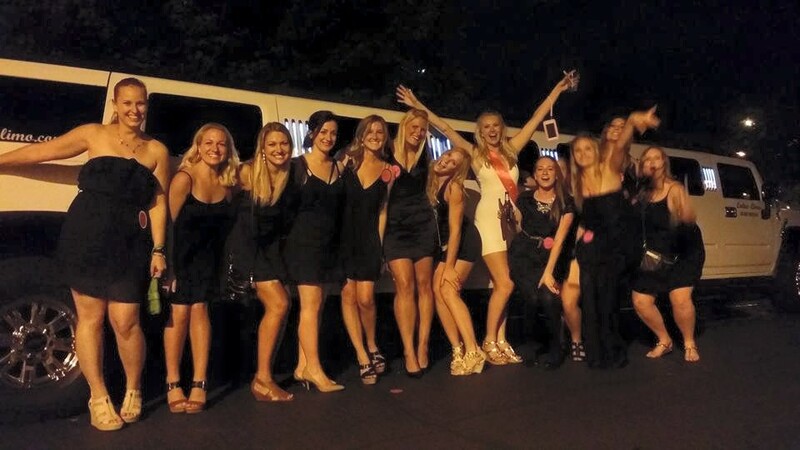 No matter what the cause for your celebration, your private party bus will make the evening that much more fun. Our expert drivers will ensure that everyone has a great time without worry. Whether it’s a night out with friends or an older family member’s birthday, we can create the ideal celebration on wheels each time. Why should you settle for ordinary when you could have a blast with us? Call today for your best choice in local limousine bus rental services. We always provide a ride that is safe, comfortable, and exciting for less. Everyone wishes that they could make a romantic evening special. However, hotel rooms, fancy dinners, and stage shows can quickly exceed your budget. No matter what your plans are, a limousine can make the night that much more unexpected. Whatever your destination or itinerary, our drivers can make the most of your date night. From safe and reliable wedding transportation needs to a quiet evening about town, our cars create the perfect intimate setting for you and your date. 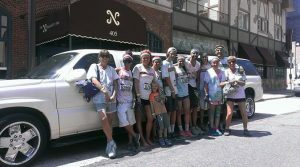 Make a lasting impression for any occasion by choosing us. 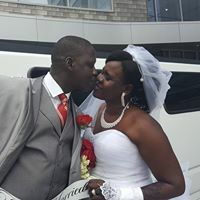 Whether you’re still dating, or you’ve remained married a while, a romantic limousine ride can help you show them that you care. When you need to explain how much they mean to you, let them feel like a king or queen for a day. 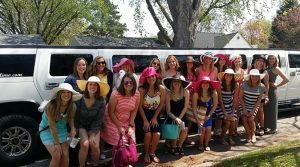 If your wedding celebration is around the corner, we have a vehicle for your shuttle needs as well. When you pull up to your ceremony or reception, all eyes will be on the happy couple. No one else helps you in creating the perfect romantic drive as we do. Call today and book us for your next date night. How can you guarantee an excellent time for your students? 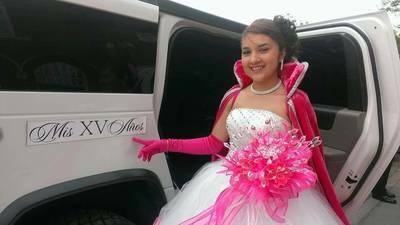 When you call on us for your school dance needs, we can make your student’s evening its best. Whether they need to get driven straight to and from the dance or they plan on grabbing a bite to eat during the drive, your students are in the best hands possible for their night’s transportation needs. Our drivers have the experience you can trust for safe and reliable service. We can make sure that your students arrive at the party in style. Whether they’re traveling with just their date or the entire squad, we have the best selection of vehicles and drivers for them. We remain dedicated to providing the safest and most dependable choice in local transportation services. When you hire us, we know that your student’s safety is your primary concern. 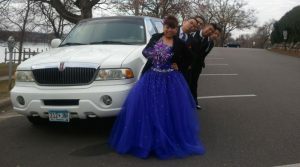 Call today for your best school function limousine rentals. We can help your students to make the most of any event. 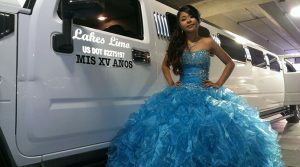 For over a dozen years, Lakes Limo has remained the top choice for more area residents. Whether you’re visiting on vacation or you live here full-time, we are always the best choice for your transportation needs. From special occasion or just because, planned evenings and spontaneous surprises, we can help you create a lasting impression that they soon won’t forget. Whenever you need a set of wheels and a safe, comfortable ride, you can always depend on us for the best experience possible. If you are tired of awkward rides through car sharing apps or the idea of renting a taxi isn’t appealing, let us help you arrive in style. Let us know which of our limousines are best for your trip, and we’ll handle the rest. Click to call or Get a Free Quote! We Look Forward to Serving You!